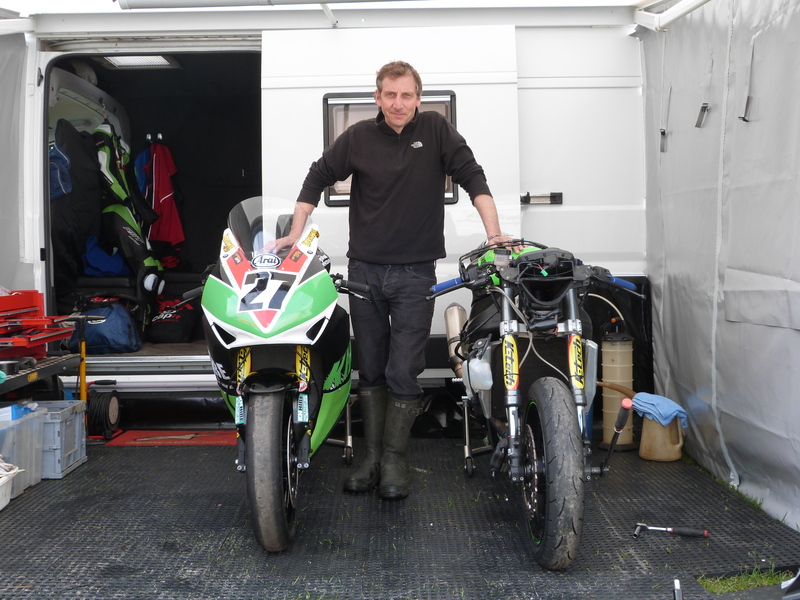 Kiaran Hankin pictured here next to his Honda and Kawasaki bikes which Kiaran is competing on in this years superbike, supersport, superstock and senior TT races. 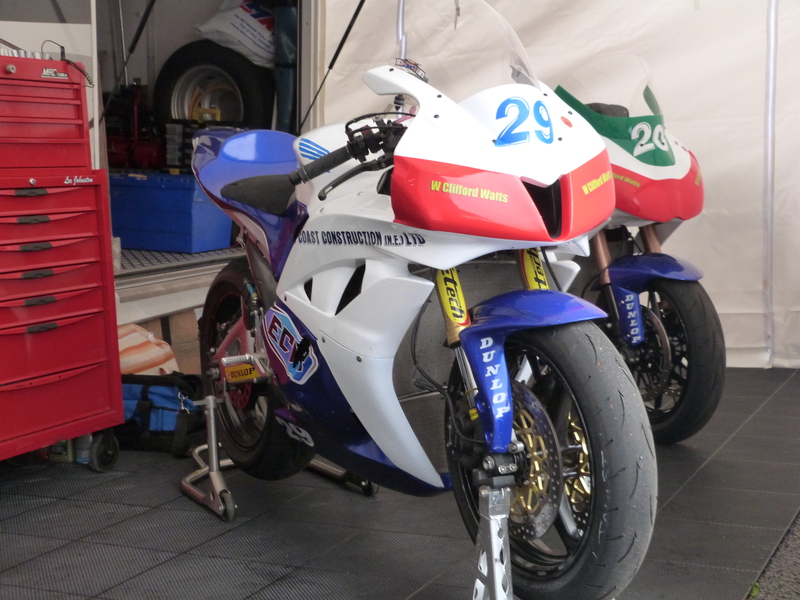 Lee Johnston is competing for the East Coast racing team at this years Isle of Man TT. 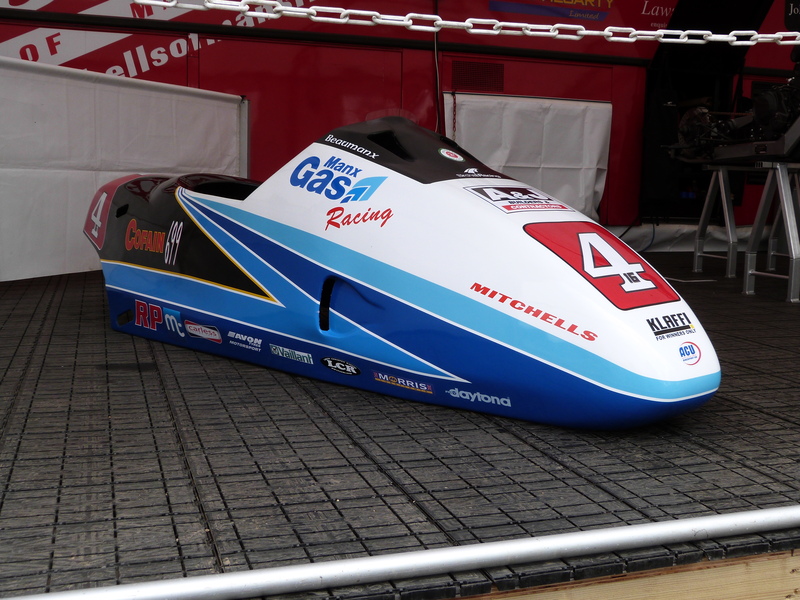 Lee made his TT debut lapping at close to 120 mph. The Birchall brothers are for this years sidecar TT races once again competing for Klaus Klaffenbock’s Team Cofan racing team. 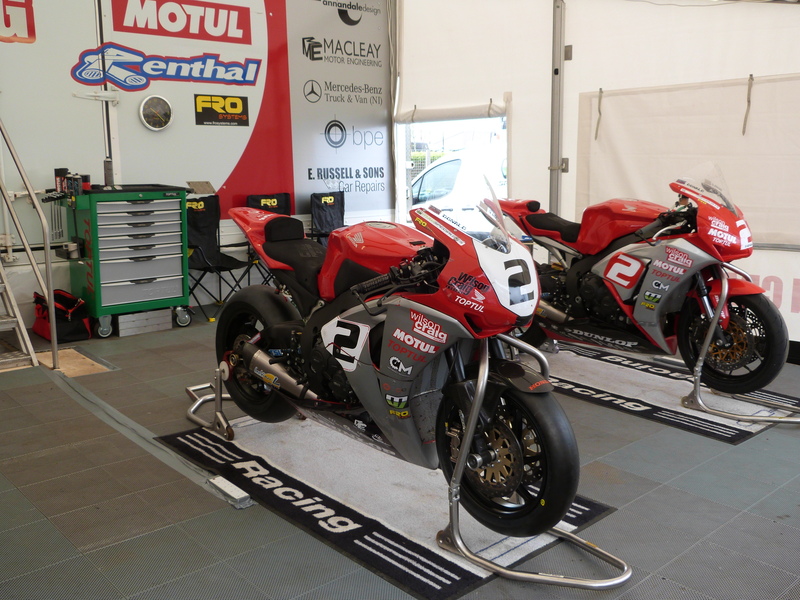 Cameron Donald will be aiming for more TT wins this year when competing on the Wilson Craig racing Honda’s.